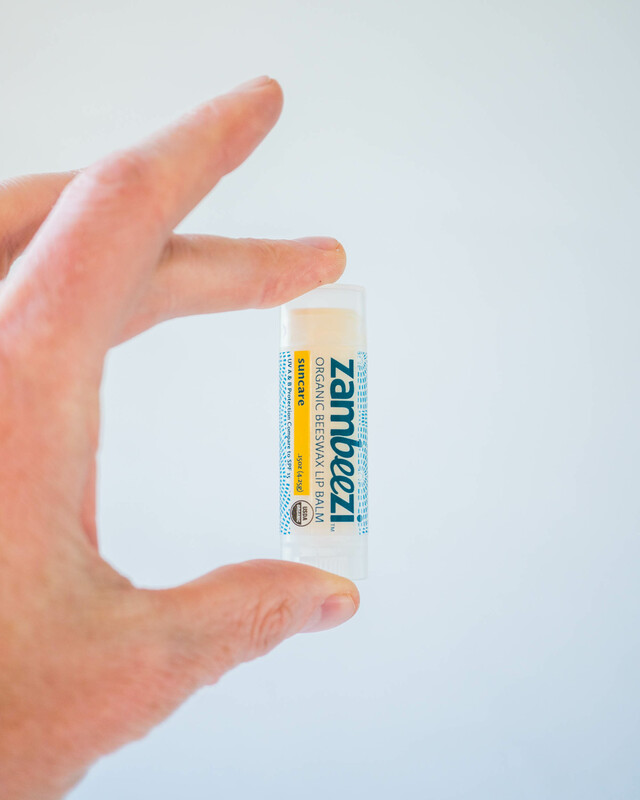 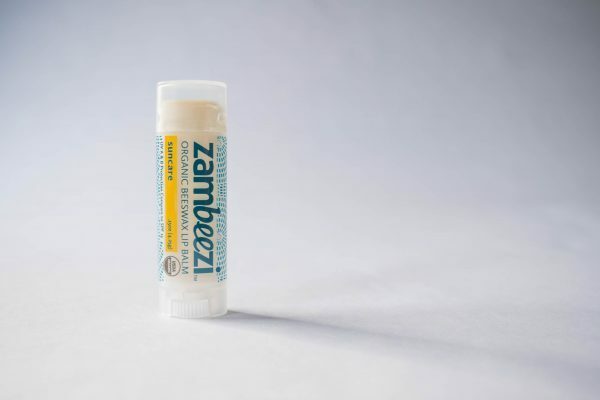 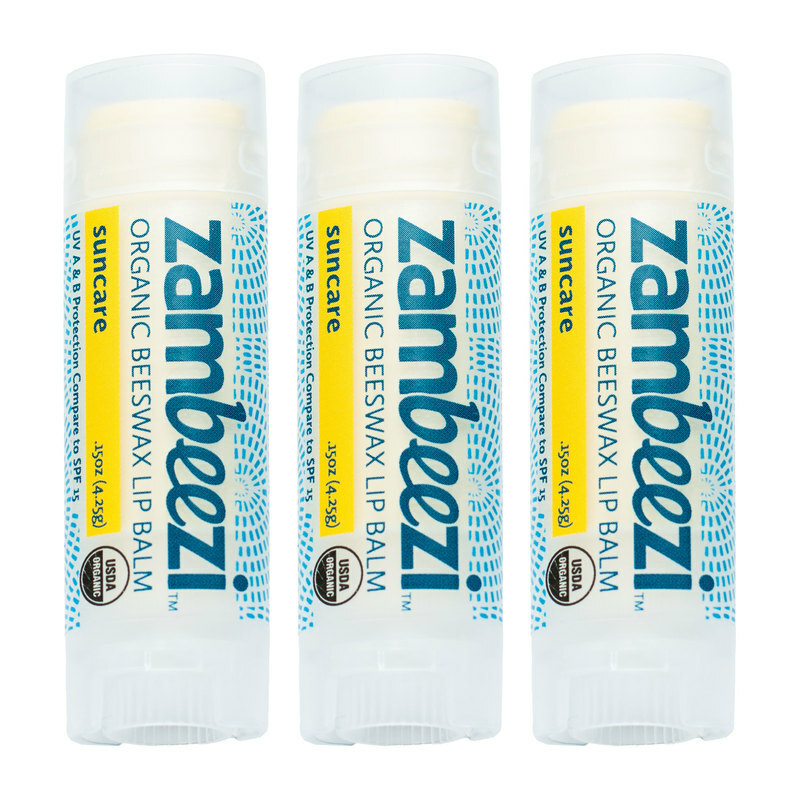 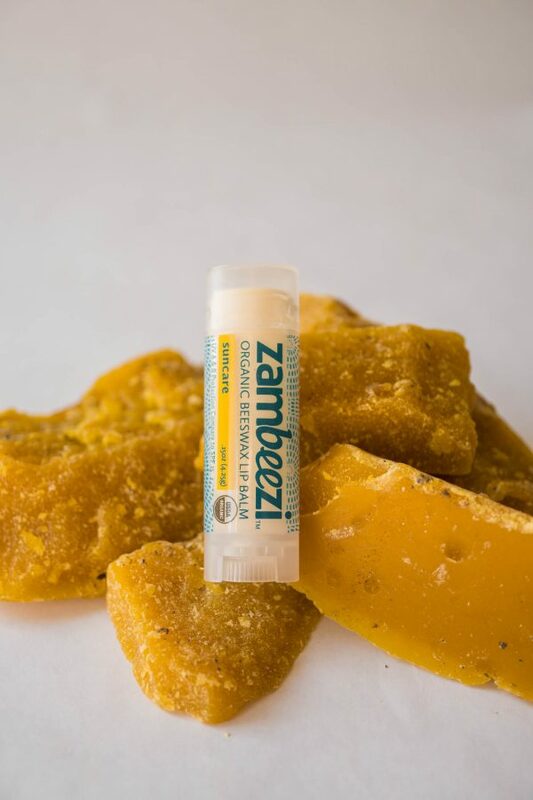 Suncare – Zambeezi Lip Balm – Carton of 24 – Zambian Soap Co.
Shield your lips from the harmful one-two punch of UVA and UVB rays! Enjoy 24 tubes of your favorite flavor. Always have enough for you and your family and friends.